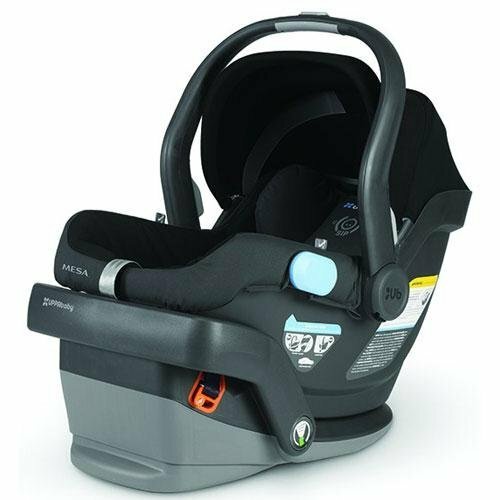 Offering your family the ultimate in versatility and longevity, the Graco Nautilus Car Seat helps protect your child from 20 – 100 lbs. 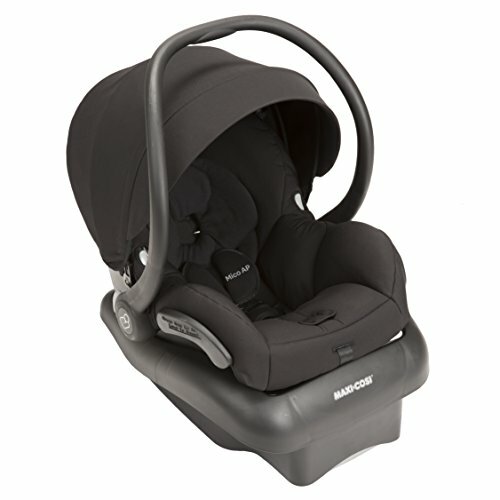 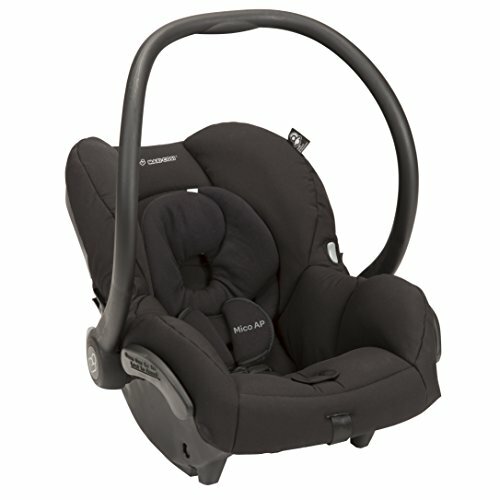 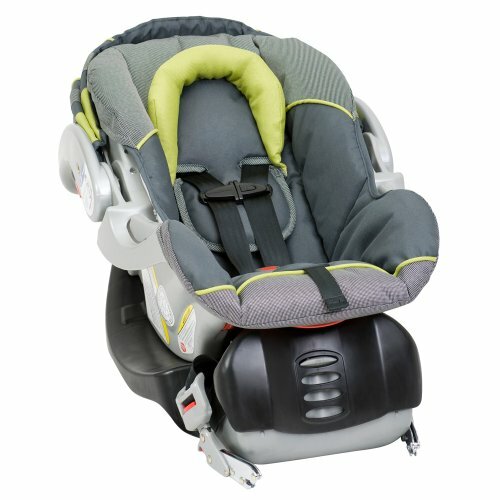 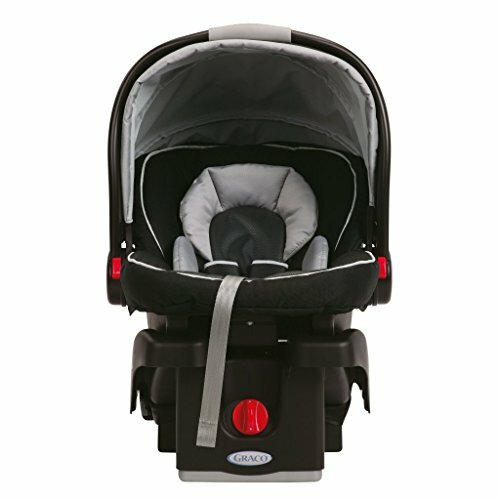 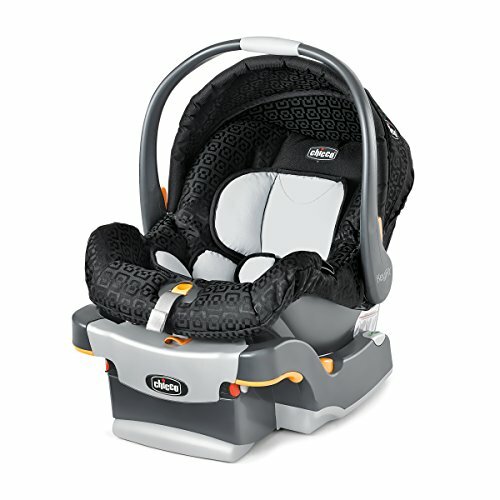 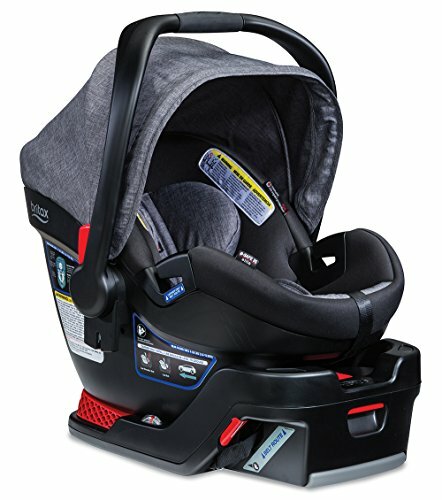 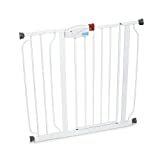 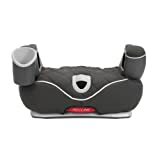 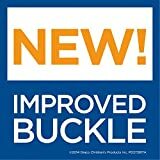 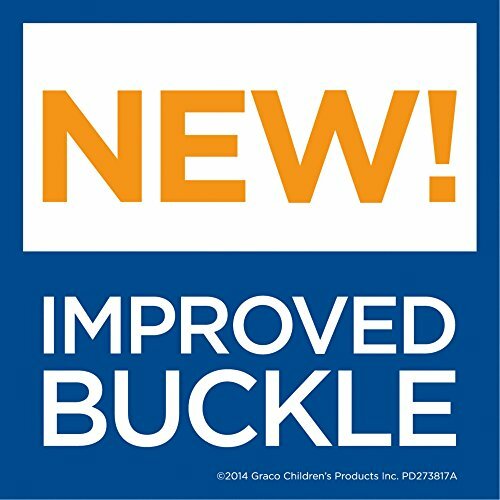 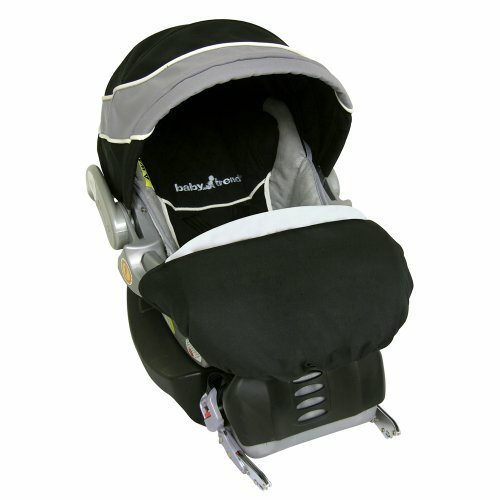 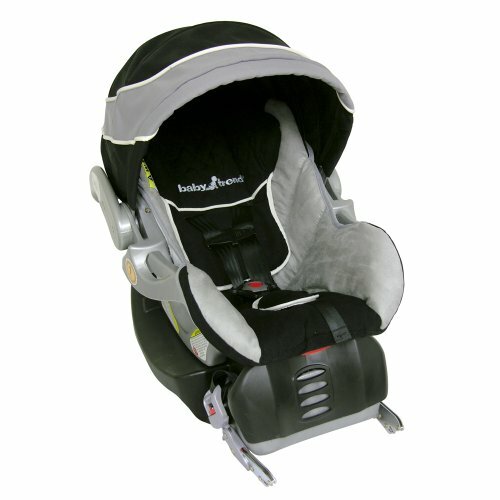 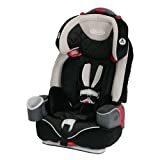 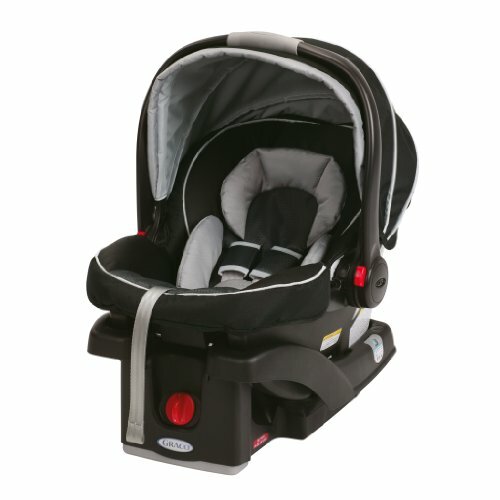 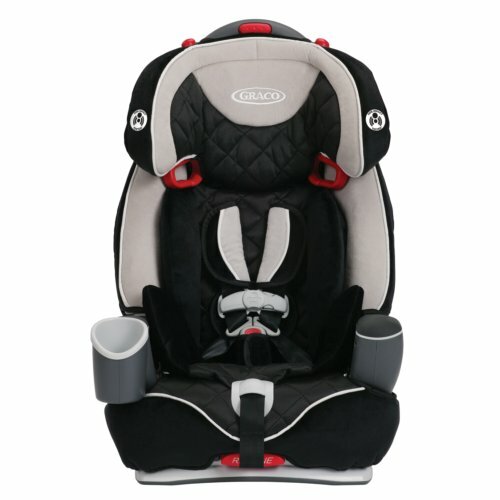 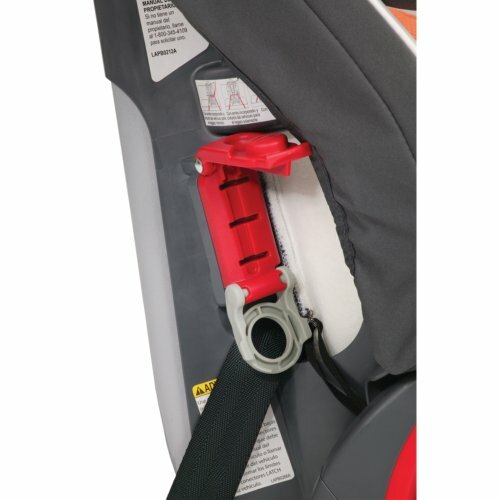 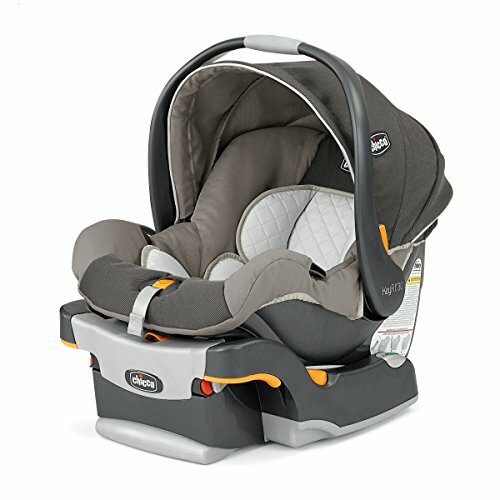 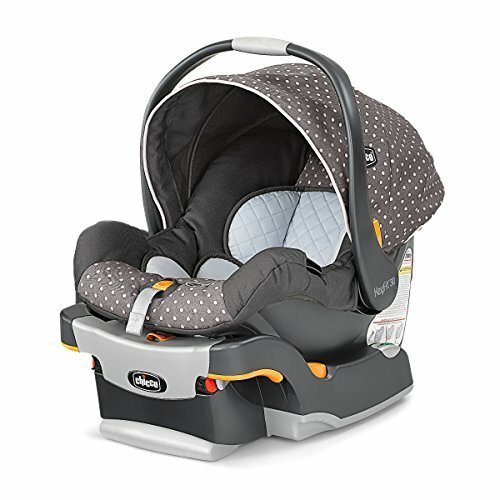 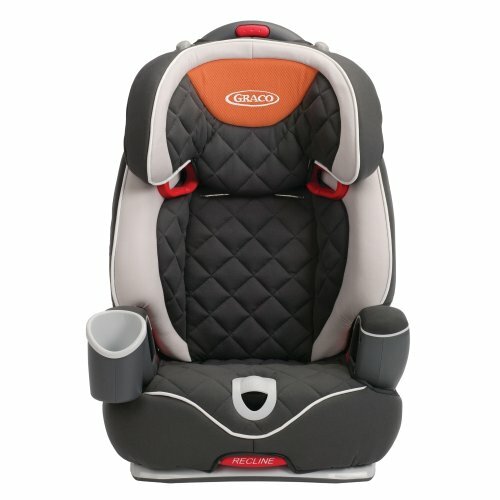 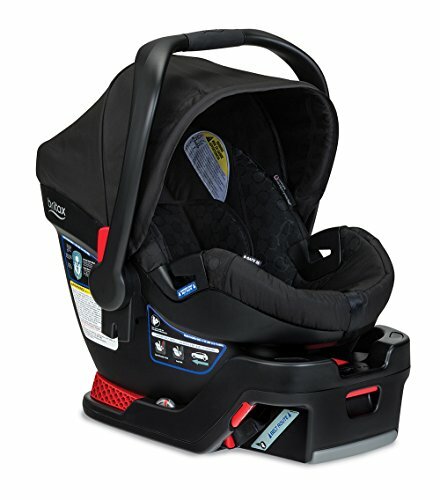 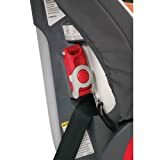 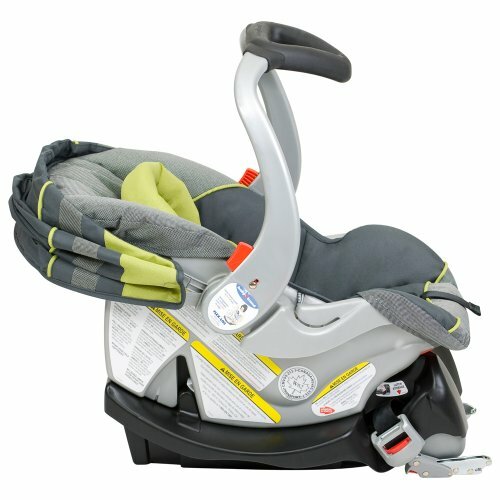 Beginning as a secure 5-point harness car seat, this model converts to a belt-positioning booster as your child grows. 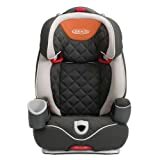 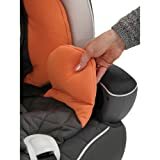 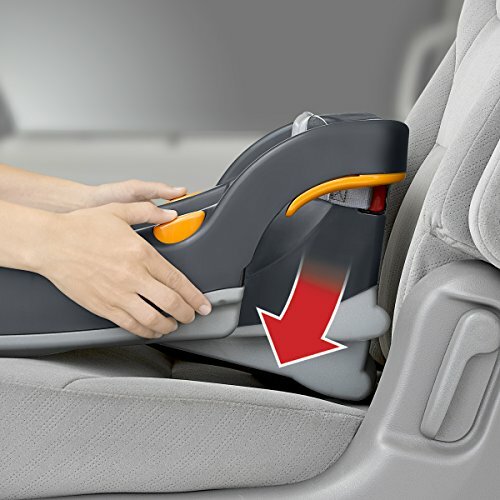 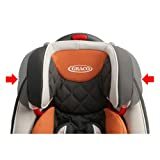 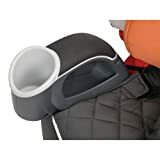 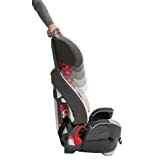 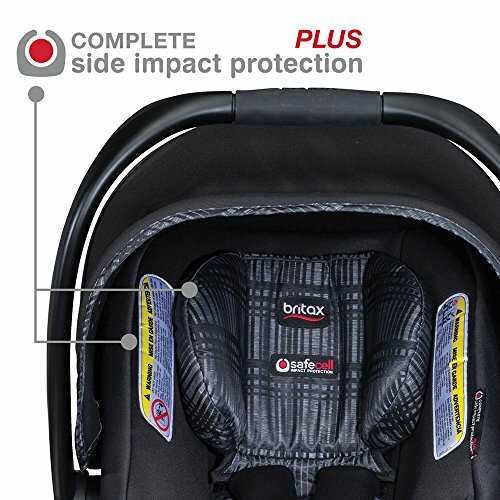 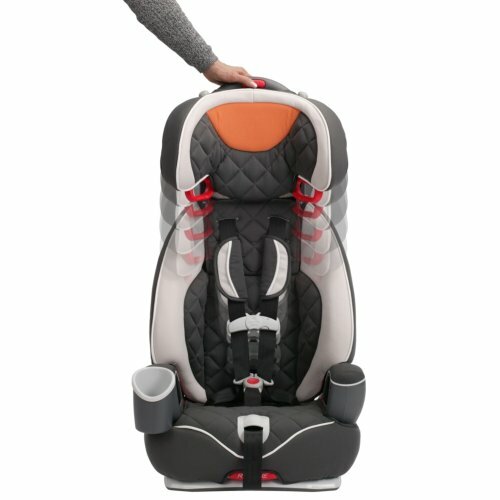 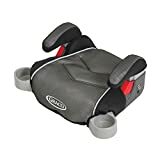 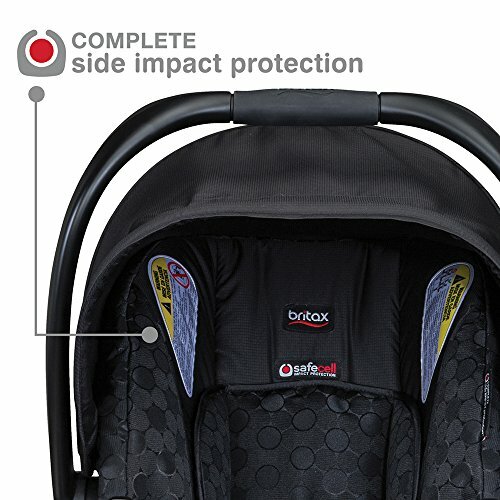 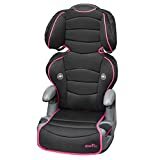 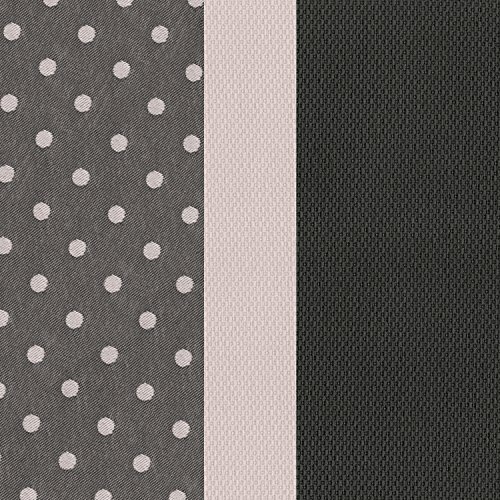 Once they are big kids, this car seat transitions into either a Highback or Backless booster seat. 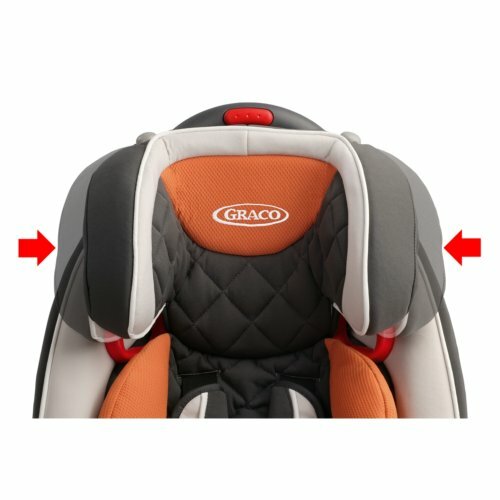 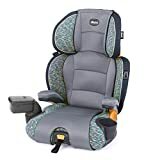 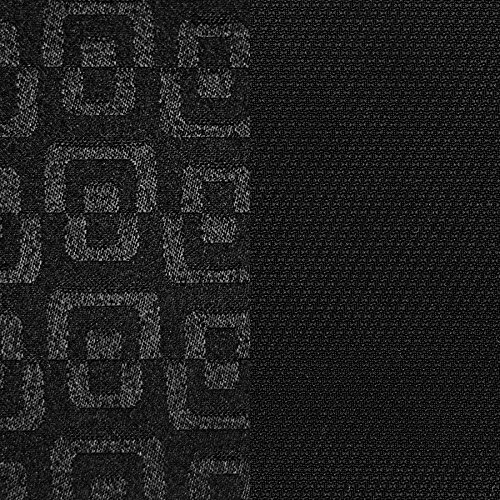 With convenience features such as a 3-position recline, armrests, cup holder and storage pockets, the Graco Nautilus Car Seat is ready to grow with your family.